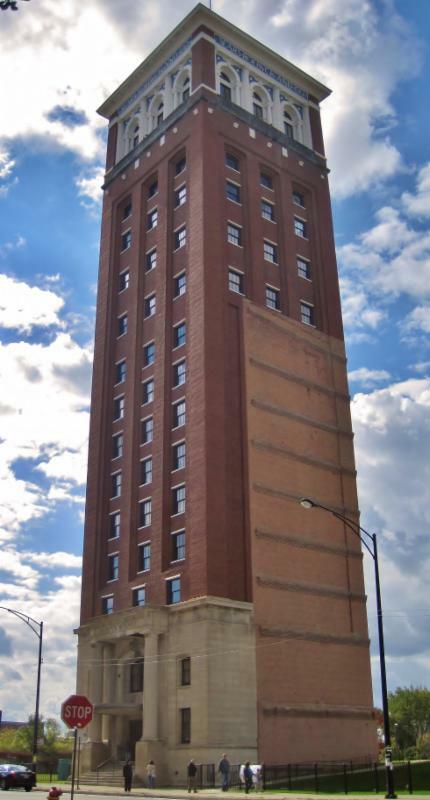 News | Our North Lawndale office has a new home! Our North Lawndale office has a new home! For more information, call us at (773)522-4637. Congratulations to our 2014 Neighborhood Heroes!